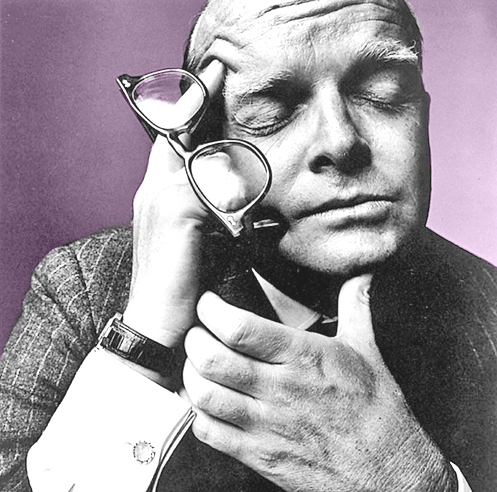 Truman Capote (born 30 September 1924, died 25 August 1984) was an American author whose short stories, novels, plays, and non-fiction are recognized literary classics, including the novella Breakfast at Tiffany’s and the true crime novel In Cold Blood. All writing, all art, is an act of faith. It’s a very excruciating life facing that blank piece of paper every day and having to reach up somewhere into the clouds and bring something down out of them. Since each story presents its own technical problems, obviously one can’t generalize about them on a two-times-two-equals-four basis. Finding the right form for your story is simply to realize the most natural way of telling the story.